Because "BOAF" is a multilingual organization this website is featured with "Google-Translate". 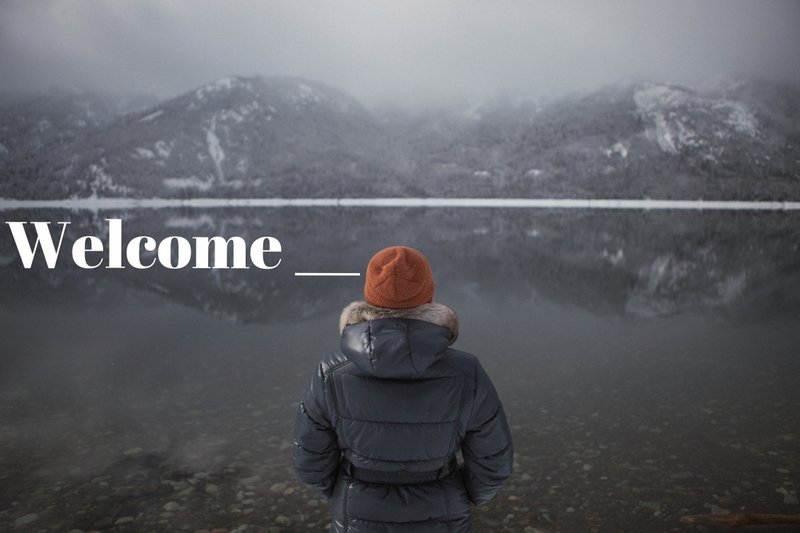 But, we also provided three separate language sections: German, Italian and English. The CALENDAR-Section is in English with Google translation. 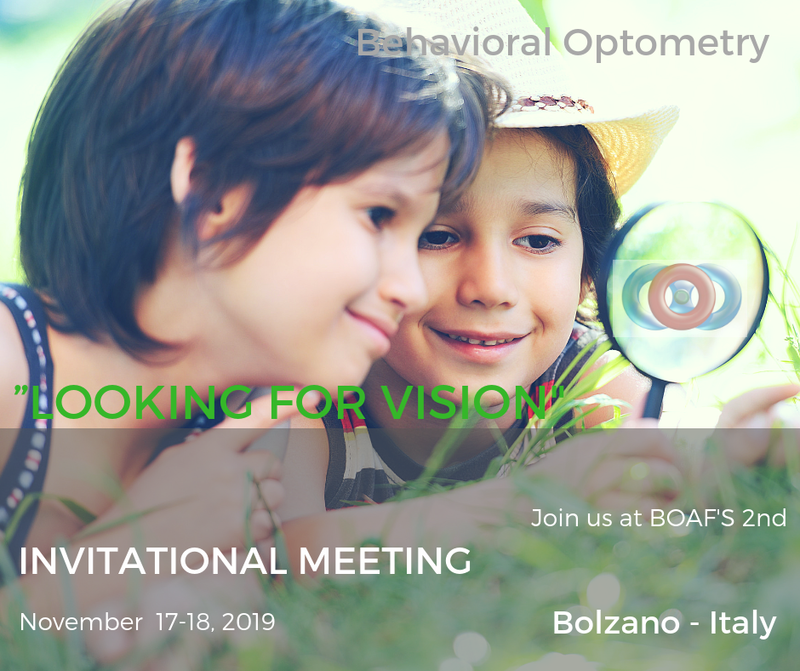 Not only the presentations will sharpen your Vision, but sharing your Vision with your colleagues during the breaks and at our BOAF Annual Dinner is an unforgettable experience.